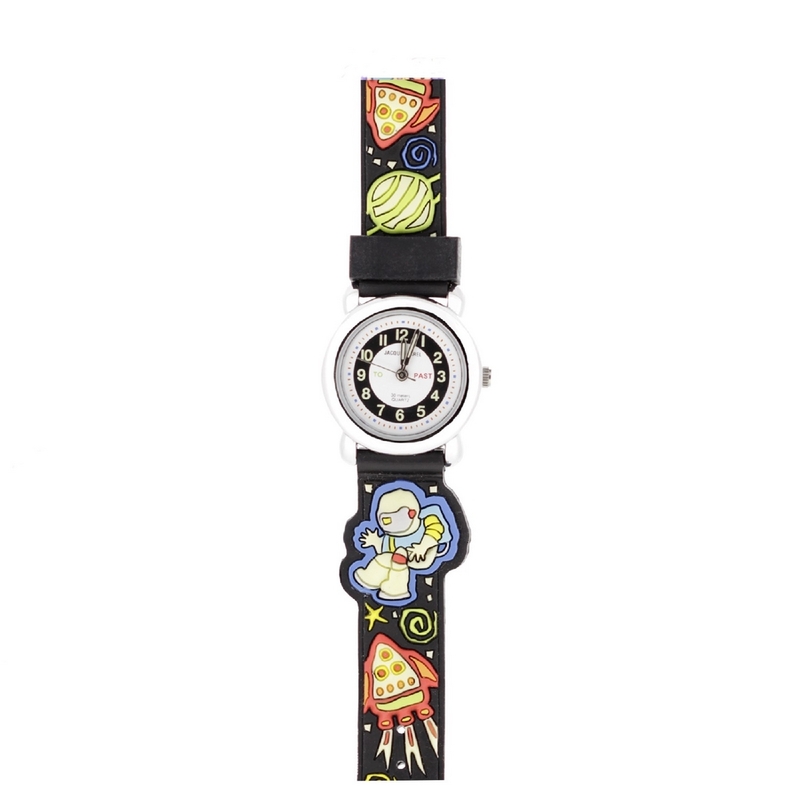 Fun Bracelet Watch child of Jacques Farel signature, luminous in the dark, relazados in rubber with buckle closure. Quartz, analog system movement. Submersible in water (up to 30m). We deliver in transparent case Jacques Farel.